Regards to all from NYC. 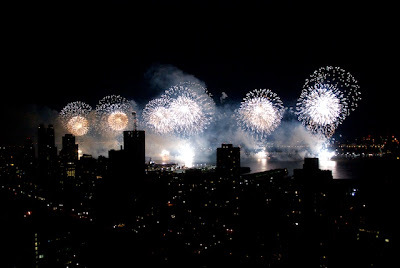 The fireworks over the Hudson River were a blast (give or take five thousand million for 30 mins straight! ).